Maximize your exercise results with compound movements -use more muscles and burn more calories. Add a lateral lunge with an upright row to strengthen your glutes, quads, core, and arms. Try it out and let us know how you do in the comments! Are you eating healthy, exercising regularly, and still having trouble losing weight? How well have you slept lately? 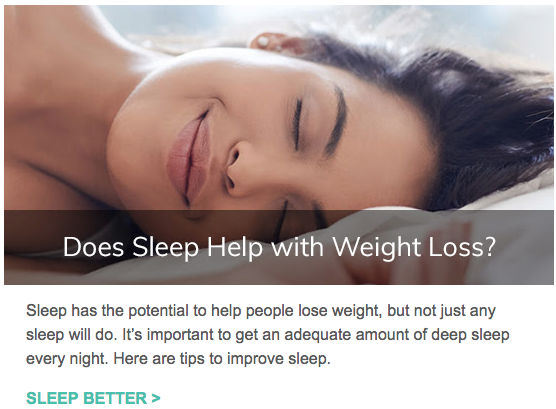 Getting enough and/or better sleep may influence your weight loss goals more than you realize. Check out this article and plan to get more sleep tonite! 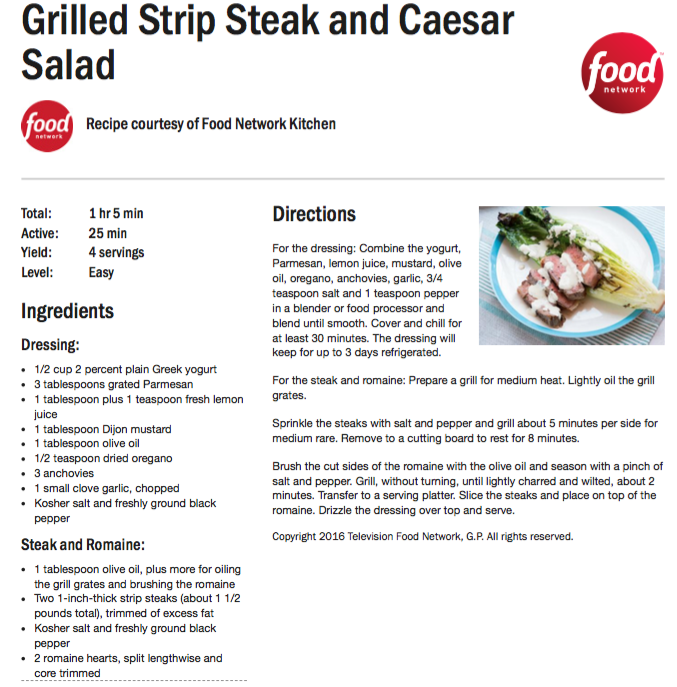 Fire up the grill and clean off the patio furniture for this healthy and delish version of a caesar salad! Maximize your exercise results with compound movements -using more muscles and burning more calories. Add a lunge with a bicep curl for a total body workout. Try it out and let us know how you do in the comments! These characteristics are hard to foster when confidence in your progress wanes. 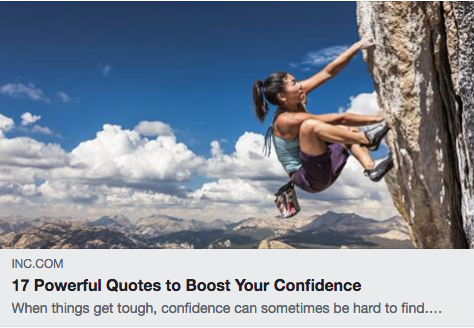 Stay strong with these quotes to boost your confidence and stay focused on whatever it is you want to accomplish.